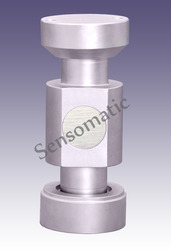 Pioneers in the industry, we offer compression load cell, single shear load cells, double ended shear beam load cell and high precision low profile s beam load cell from India. 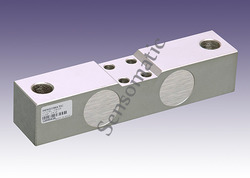 We also offer a wide range of Single Shear Load Cells to our clients. 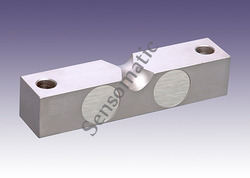 We are leading manufacturer and supplier of Double Ended Shear Beam Load Cell. 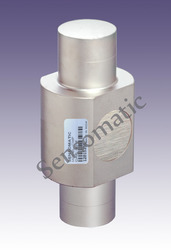 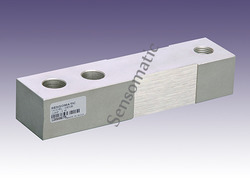 We provide to our quality customers Double Ended Shear Beam Load Cell. 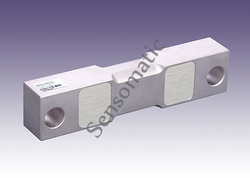 We have with us rich industry expertise in successfully handling the demands of High Precision Low Profile S Beam Load Cell. 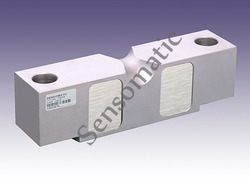 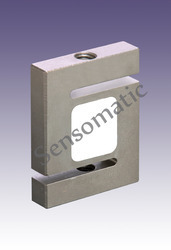 Looking for Tank Weighing Load Cell ?